UBI wouldn’t just be good for individuals. It would be good for the nation. 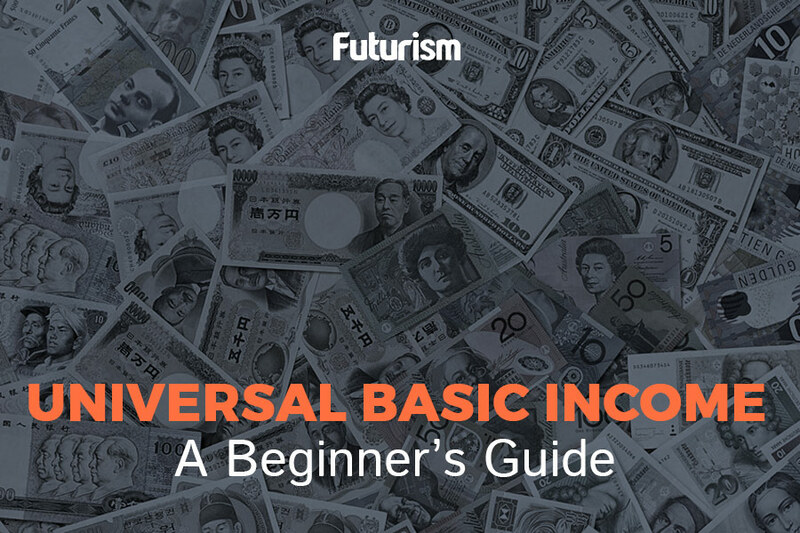 The premise for a universal basic income (UBI) is simple. Every citizen of a country receives a fixed monthly or yearly income from the state. This basic income doesn’t come with any strings attached to it, and every person is eligible for UBI regardless of their employment or social status. Those who support such a program typically argue that UBI could provide much-needed financial security as we approach a future of widespread intelligent automation, but according to researchers at the Roosevelt Institute, UBI could do so much more. In a recently released report, Roosevelt Institute research director Marshall Steinbaum, together with Michalis Nikiforos at Bard College’s Levy Institute and Gennaro Zezza from the University of Cassino and Southern Lazio in Italy, asked an all-important question: How would a UBI policy impact the macroeconomy? Most expect UBI to have a positive impact on extreme poverty, yes, but what will it do to benefit the economy as a whole? Apparently, quite a lot — growing it by trillions of dollars, to be specific. The new study based its forecasts on three basic income scenarios. According to the first of these, if adults are given $1,000 every month, the U.S. economy could grow by 12.56 percent after an eight-year implementation. With current GDP pegged at $19.8 trillion by the Congressional Budget Office, this translates to a total growth of $2.48 trillion. In the second and third scenarios, a monthly UBI of $500 and $250 could lead to a GDP growth of 6.5 percent and 0.79 percent, respectively. It’s also worth noting that the report used an economic model that assumed that growth is constrained due to low household incomes, which the researchers note is debatable. Proponents of UBI now include experts from various fields, including some of the tech industry’s most prominent figures and entrepreneurs, as well as some of the world’s leading economists. Yet, just like any radical idea, UBI isn’t without its skeptics, and the biggest source of concern for these critics is funding. Just how would a government pay for a UBI program? Whether the source of funding for a UBI system is taxes, debt, or even space, the only way to truly determine how it would affect the economy and individual citizens is by putting it into action. Several trial programs are already in motion, including ones in Finland and Canada. Germany also has a small trial in progress, and Hawaii is looking for ways to institute its own UBI.